Happy Birthday to you Greeting Card with Balloons. Eps10 Vector. 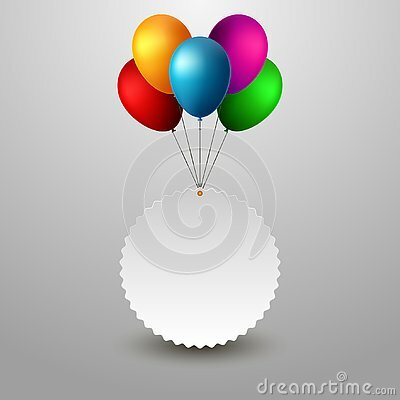 Vector graphic seamless background with colorful balloons for Happy Birthday. Vector illustration with pennants, confetti, balloons, ribbon and text Happy Birthday.